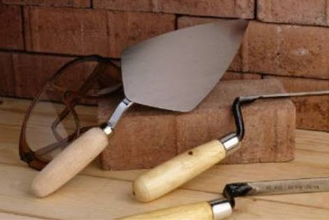 CB Chimney & Masonry Restoration Services is the contractor home and business owners prefer. 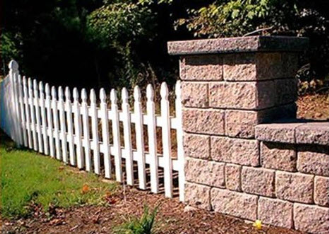 We are a small, personable company providing quality stonework and chimney services to the Indianapolis area. Our experienced technicians can handle all jobs, no matter how big or small. Having your chimney cleaned annually decreases the risk of fires. Our chimney services include thorough inspections, sweeping and cleaning, caulking, sealing, waterproofing, as well as repair and restoration. We also repair and rebuild fireplaces, provide brick repair and replacement, crown replacement, install chimney caps, replace chase tops, and reline flues. 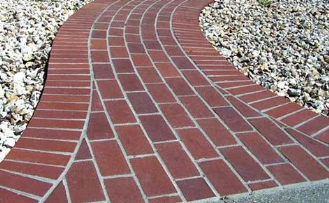 No matter what your needs, our focus is on providing high-quality masonry and chimney services at competitive prices. We are a fully insured company and will gladly provide references upon request. 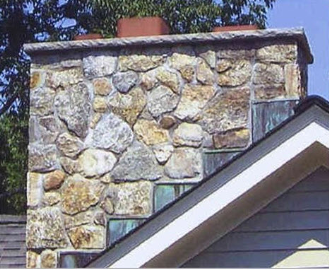 When you want unsurpassed workmanship, guaranteed and at an affordable price, contact CB Chimney & Masonry Restoration Services in Indianapolis, IN today. Visit our website for more information.